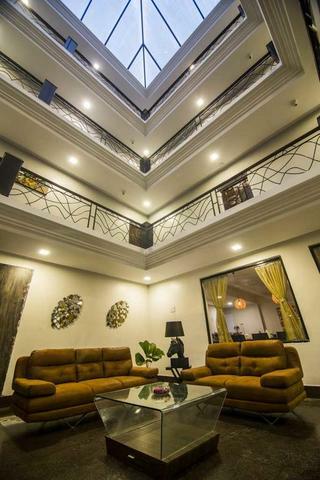 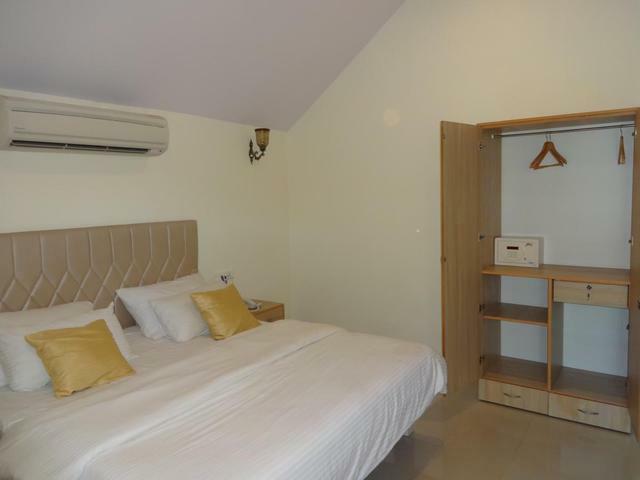 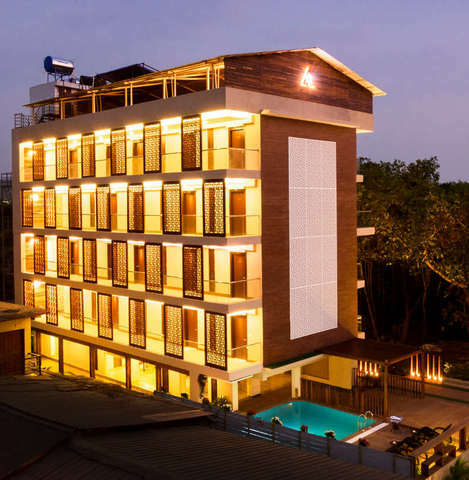 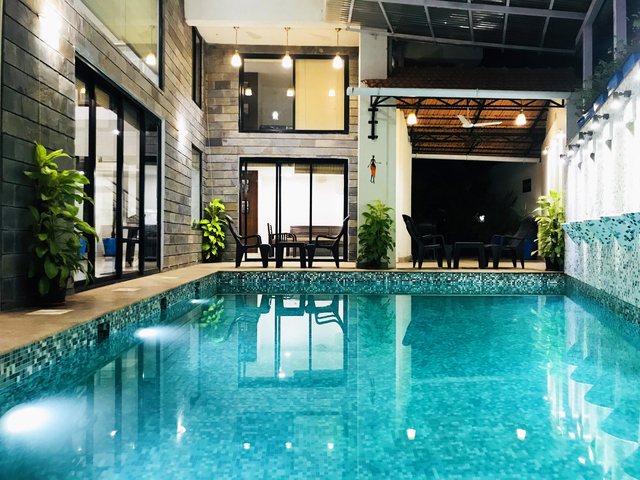 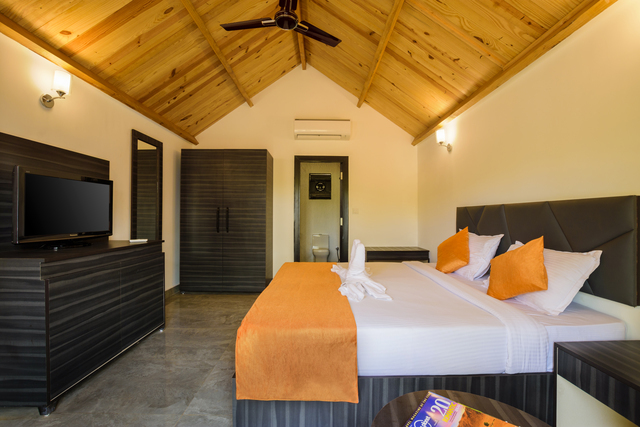 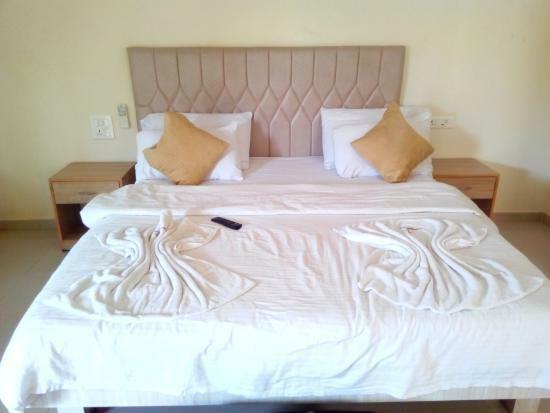 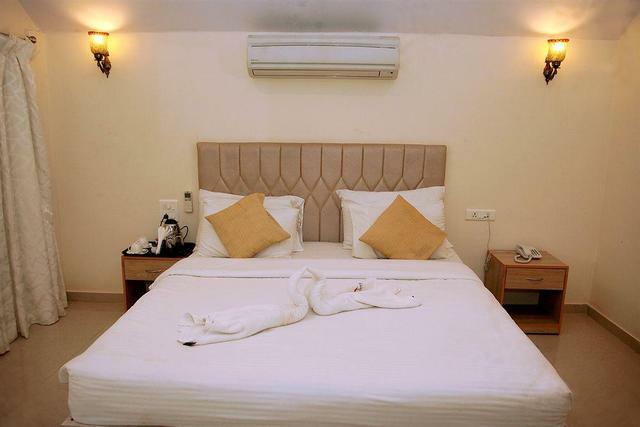 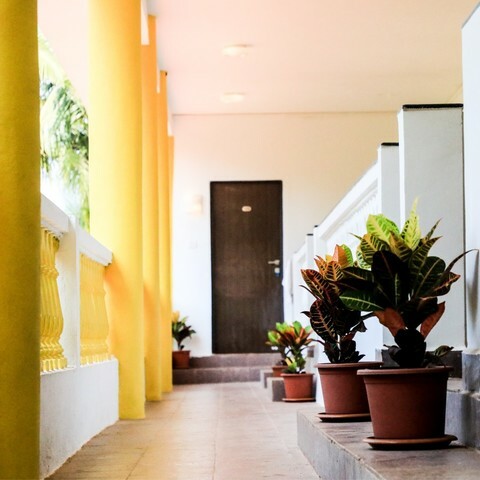 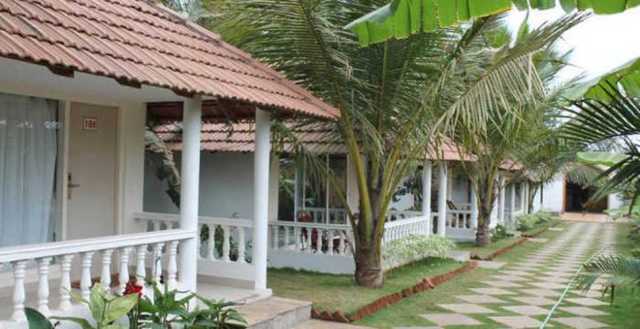 During your next vacation in Goa, you can book a stay in Morjim Holiday Beach Resort if youre looking for a comfortable stay option thats easy on the pocket. 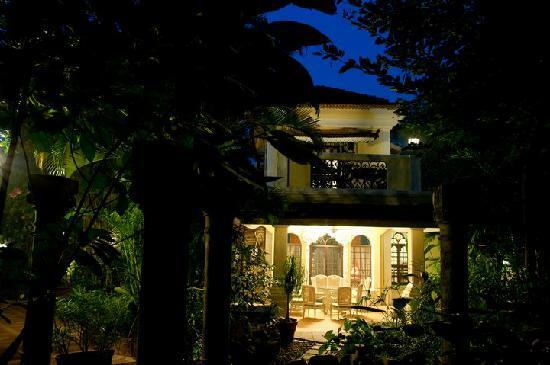 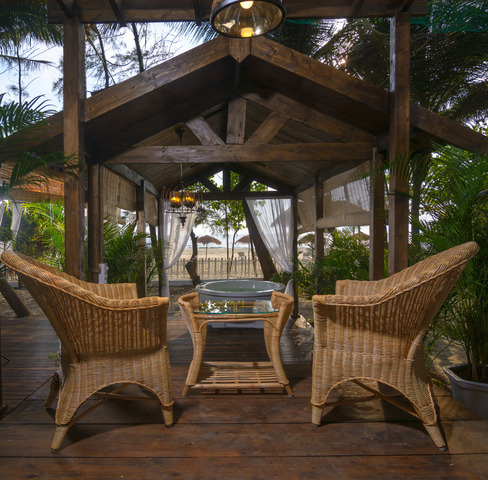 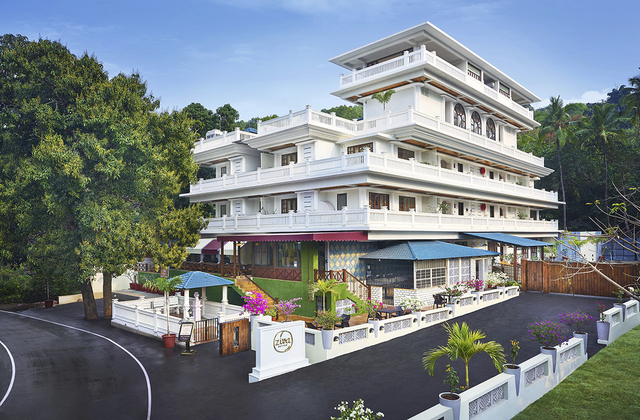 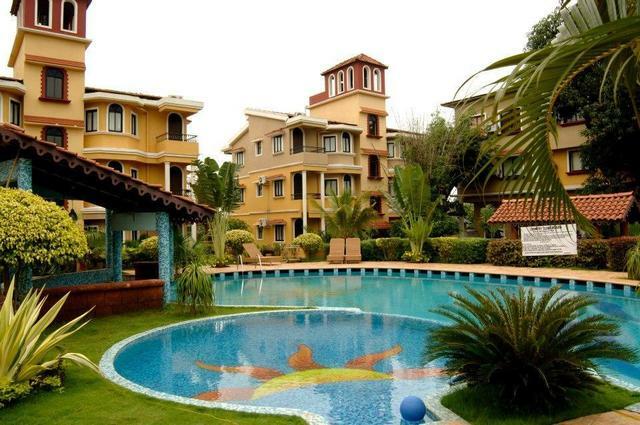 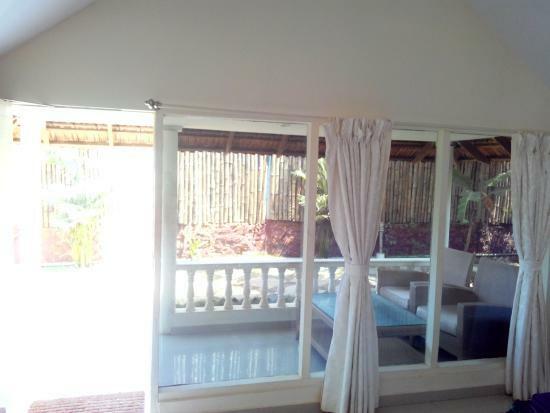 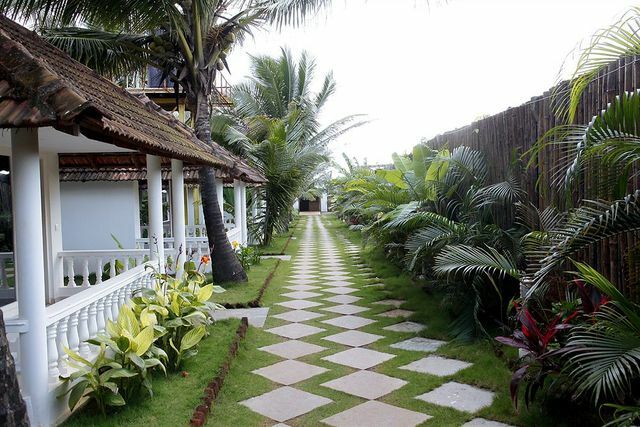 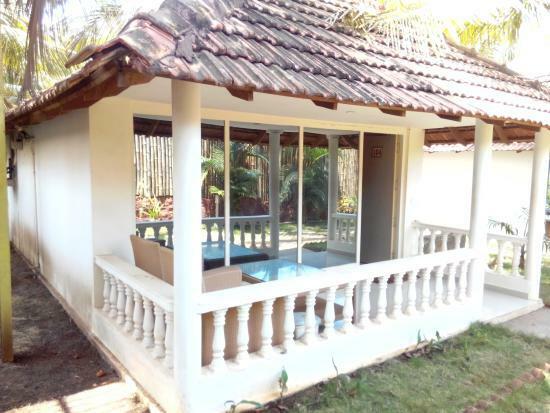 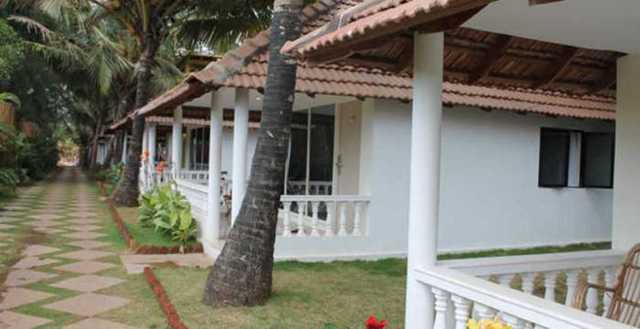 This 2-star resort in Goa, Morjim, has beach cottages close to the beach. 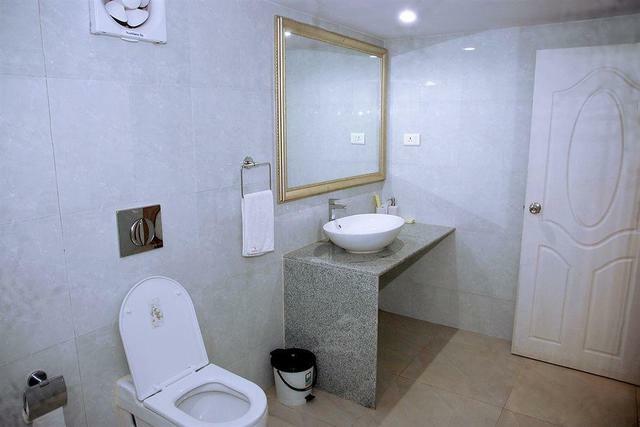 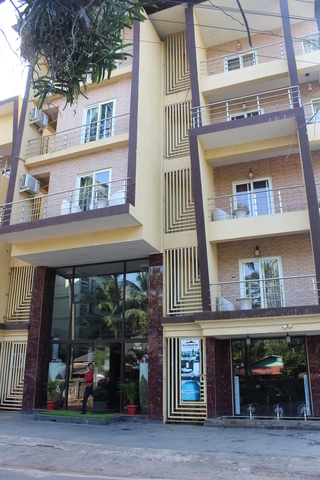 Services here include everything from luggage storage to laundry service. 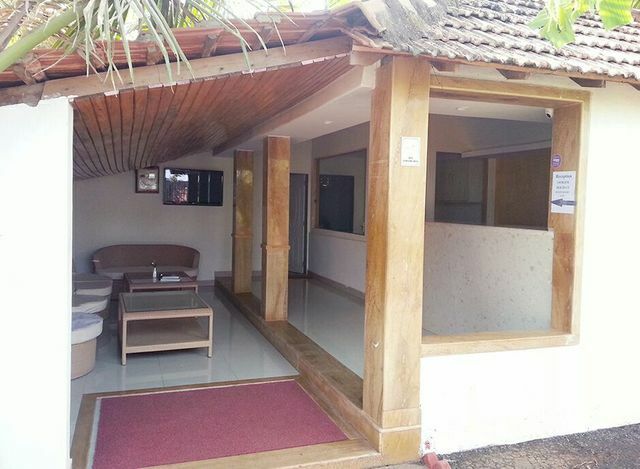 You can enjoy the free wifi connectivity in the lobby. 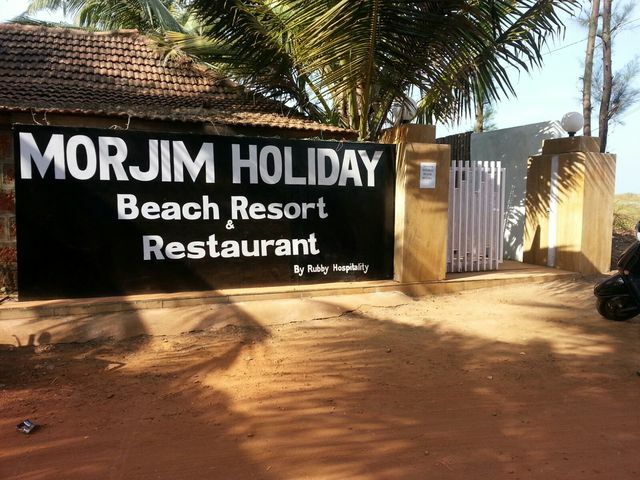 Morjim Holiday Beach Resort has its own restaurant, with a menu that offers delicious dishes, including the local favourites. 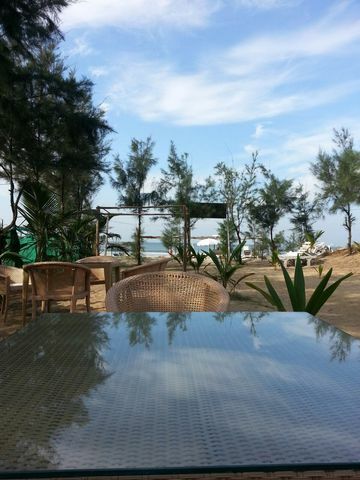 And, while in Goa, you need to indulge in some drinking, too, which you can do at the bar/lounge here. 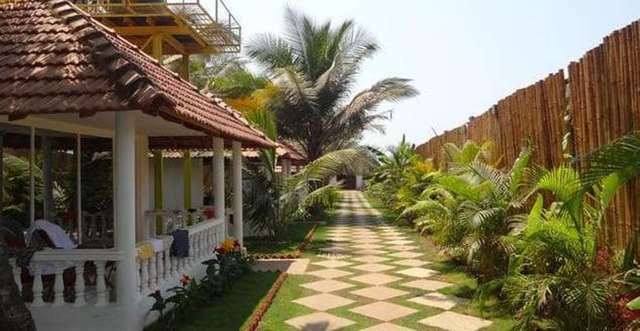 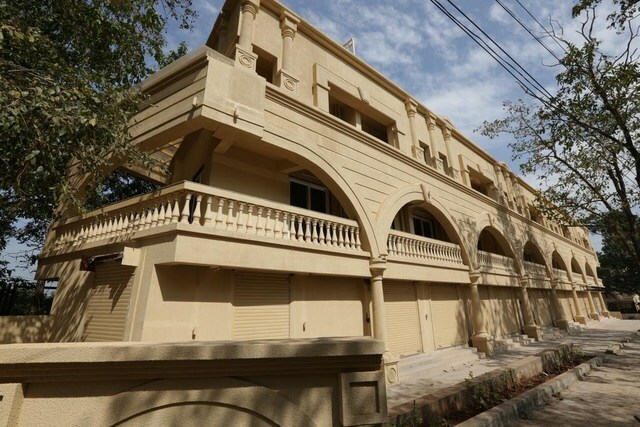 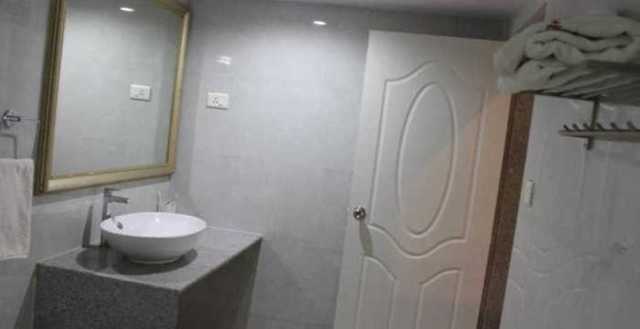 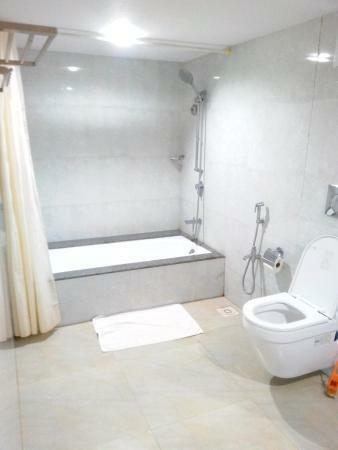 It is located at a distance of 52 km from Dabolim airport and 21 km from the Thivim railway station.